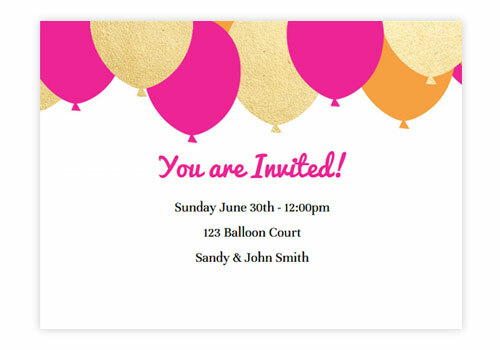 To create an einvitation or online party invitation, select occasion below. 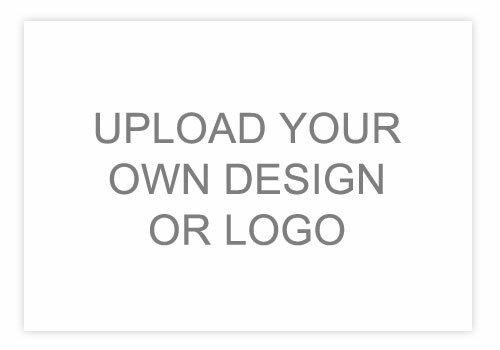 You can upload a photo or graphic to any design. 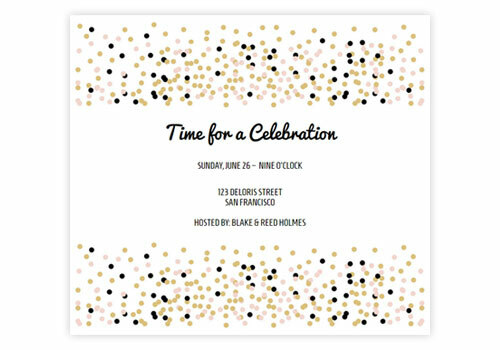 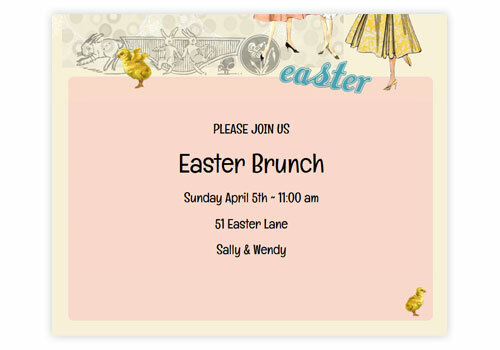 If you can't find a design that suits your needs, email us and we will create a custom invitation design for you!